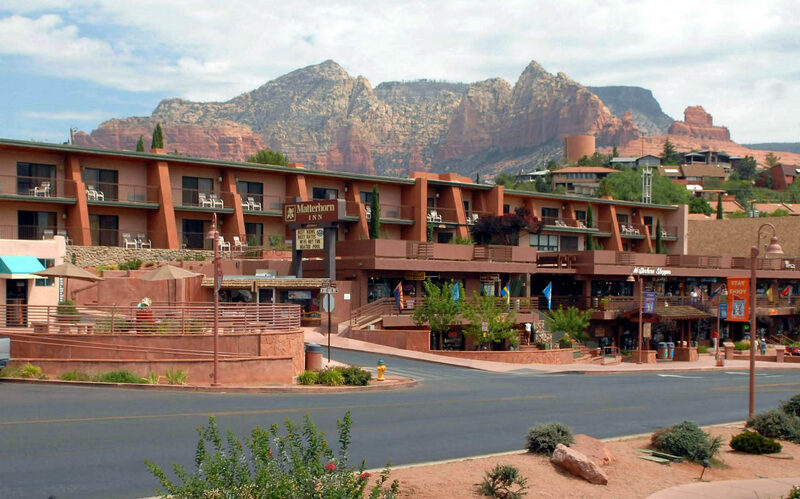 Conveniently situated in the heart of Sedona’s famous uptown district, the Matterhorn Inn is a unique, one of a kind hotel in Sedona that offers breathtaking views of Oak Creek Canyon and towering red rock pinnacles right from your private balcony or terrace. Experience the trip of a lifetime with spacious, cozy and affordable accommodations and gracious amenities, all with a breathtaking landscape that offers an unparalleled backdrop to your getaway. 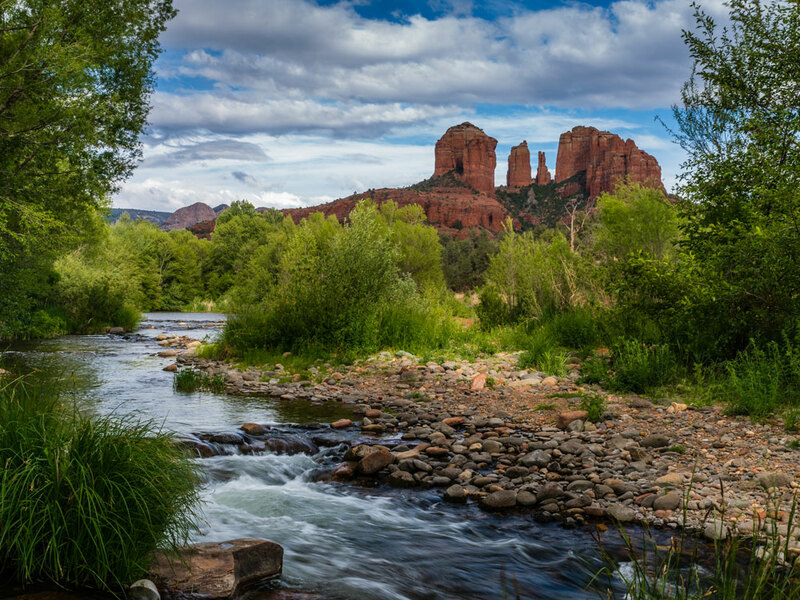 A number of incredible attractions and activities are merely minutes away from our Sedona, AZ hotel’s prime uptown location. 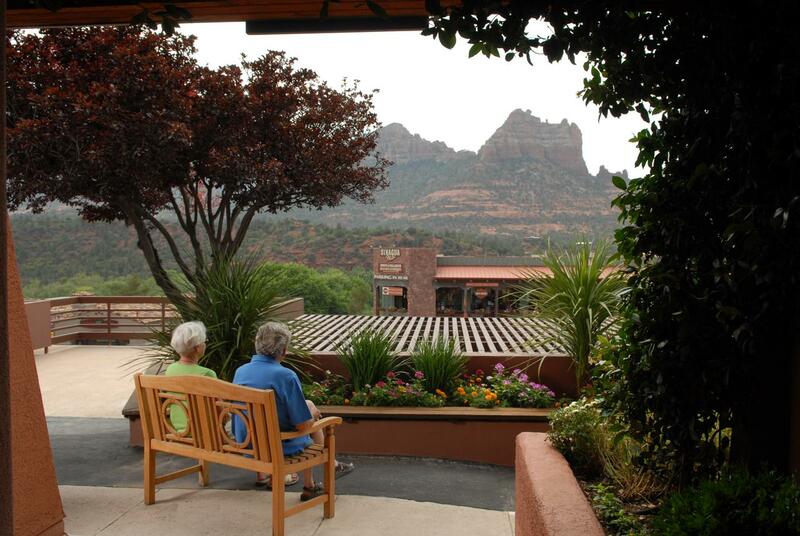 The Matterhorn Inn Sedona is just steps away from shops, galleries and restaurants. In addition to first-class shopping and dining, there are a number of cultural destinations in the area that feature diverse artistic ventures and the best of Southwestern expression.